Our School and Kindergarten are based in St John’s Centre, an old Sunday school building adjacent to St John’s church in Cragg Vale. Follow the wall of the church down along the road and you’ll come to our building immediately afterwards. For security, the gates are kept locked during school hours, so please use the doorbell on the gate post to gain entry. On-road parking is available, as well as in the nearby Hinchcliffe Arms Pub carpark at the owner’s discretion. We provide a bus service between the school, Mythlmroyd and Hebden Bridge for children in the Kindergarten. The village of Cragg Vale lies in a verdant, steep-sided wooded valley of outstanding natural beauty in the Upper Calder Valley, West Yorkshire. 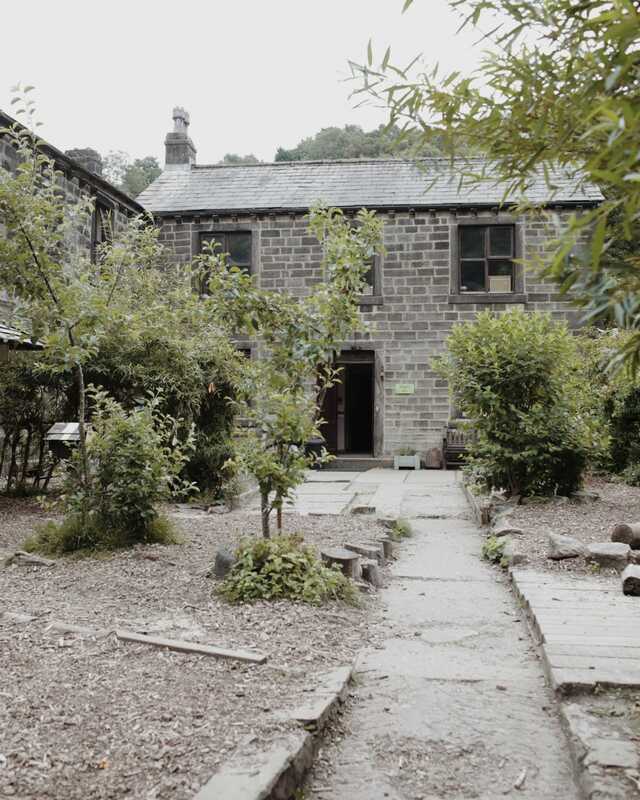 Located approximately 1 mile from Mytholmroyd, 3 miles from Hebden Bridge, 8 miles from Halifax and only 7 miles from the Lancashire border, it is easily accessible from both east and west. The area is a popular destination for walkers with The Pennine Way and the Calderdale Way both criss-crossing the valley. Cragg Vale has an active Community Association which organises events and supports local businesses and groups. Hebden Bridge is a lively market town situated in the Upper Calder Valley. It is known for it’s independent shops, eco-businesses and characterised by the strong community spirit of the town’s residents. Regular events bring the creative community together to celebrate the talent and diversity of Hebden Bridge. In 2003 the town was granted ‘Fair Trade’ status and is involved in the Transition Town movement. A small sampling of some of the amazing community groups, initiatives, places to visit and events that are to be found in the local area.